Aon Hewitt Freshers Walkin Recruitment From 8th to 12th August 2016 - Noida. Aon Hewitt Freshers Walkin Recruitment From 8th to 12th August 2016 - Noida. Openings For Freshers At Delhi,Gurgaon in August 2016. Aon Hiring Freshers For The Position Of Associate. Freshers Jobs 2016-2017. Freshers Walkins 2016-2017. Aon Freshers Jobs 2016-2017. Freshers Walki-ins at Noida 2016-2017. Mention "NEHA SHARMA" on top of your resume for reference. You bring knowledge & expertise . 0- 2 years work experience in back office or similar transaction processing. Interview Timings: 10am to 1pm. 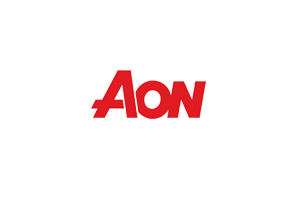 0 on: "Aon Hewitt Freshers Walkin Recruitment From 8th to 12th August 2016 - Noida."